The best audio book I've listened to in a long time. I love the film and was interested in hearing how the book differed. Actually the film is very true to the book with much of the same dialogue used. I was surprised to discover the book was written by a woman as she captures beautifully the thoughts and behaviours of young men and I could really visualise the characters and their different looks personalities and feelings. Despite being written years ago, the timeless thoughts and conflicts between different groups, friends, families is still very relatable. Reminded me slightly of Salinger's Catcher in the Rye. Excellent writing and narration I would definitely recommend this book. 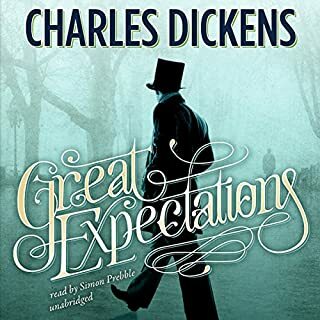 If you could sum up Great Expectations in three words, what would they be? 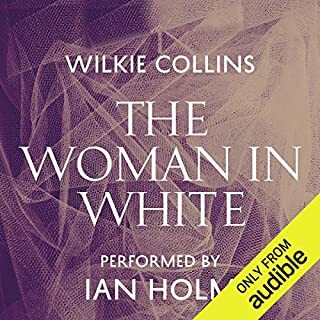 Where does The Woman in White rank among all the audiobooks you’ve listened to so far? 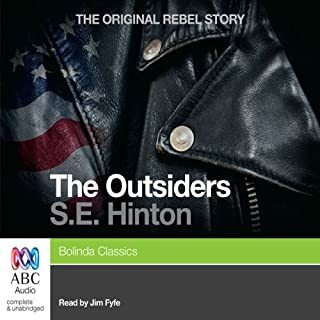 I really enjoyed this book - great story and expertly narrated. It's not a book I would have normally read, but as it was offered as a free download, thought i'd give it a go and ended up really enjoying it. I definitely would recommend this book. The storyline is great and the excellent narrator really brings each of the characters to life. It made me both laugh and cry - I really got attached to the characters and felt a real affinity with them which made me want to find out more about their stories. I felt very involved with the book the whole way through and didn't want it to end! The narrator did an excellent job at enhancing what was already a fabulously written story. Every character had a distinctive accent and tone and I could really picture each character as a result. 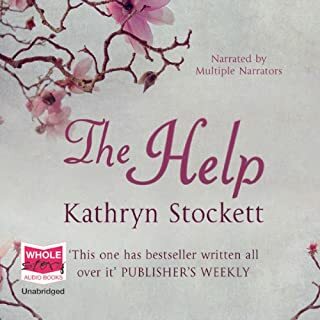 Some audio books grate because of the narrator, but I didn't find that at all with this one - absolutely LOVED it!